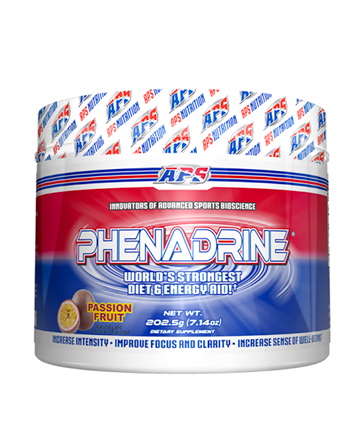 APS Nutrition prides itself on being on the cutting edge of performance nutrition supplements manufacturing. APS Nutrition has a purpose built facility that is an amazing 93,000 square foot and is a fully cGMP plant providing absolute quality of manufacturing. This awesome facility is fully fitted with everything from temperature controlled production areas to maintain product stability, to state of the art laboratories for product research and development. This facility is seen as amongst the most technologically advanced in the natural supplement industry allowing APS Nutrition to stay on the front foot with product quality, technological advancement and ingredient integrity. APS Nutrition prides itself on having the worlds best ingredients to ensure that its products are as effective as they could possibly be. For this reason patented ingredients like Creapure Creatine, Ajipure Glutamine, Carnosyn Beta-Alanine and Carnipure Acetyl-L-Carnitine forms are used in all products to ensure the absolute best product type that can be provided. 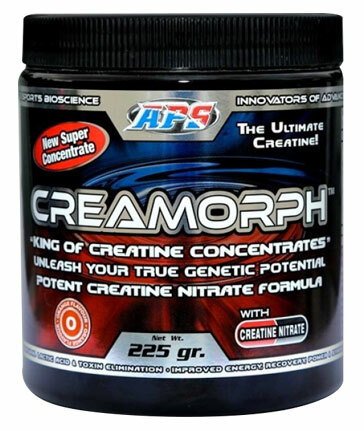 APS Nutrition themselves have even created patented product forms like Creatine Nitrate that is used in the extremely successful APS Mesomorph and APS Creamorph products. 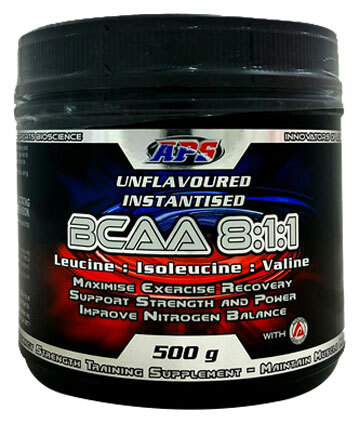 APS Nutritions most successful product in the Australian market is APS Mesomorph which is certainly amongst the biggest ever pre-workout supplements releases. Mesomorph gives amazing amounts of energy before workouts, significantly increasing motivation for workouts and mental focus. 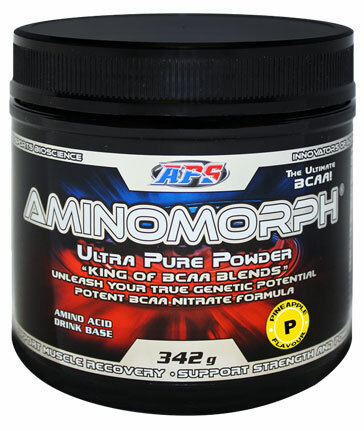 Mesomorph gives very effective muscle pumps and reduces lactic acid production. APS Nutrition also make, APS Isomorph WPI (Whey Protein Isolate), APS Creatine Monohydrate, APS Glutamine, APS Acetyl-L-Carnitine and APS Creamorph amongst other products. APS is a go to brand for great high quality ingredients at a very competitive price.